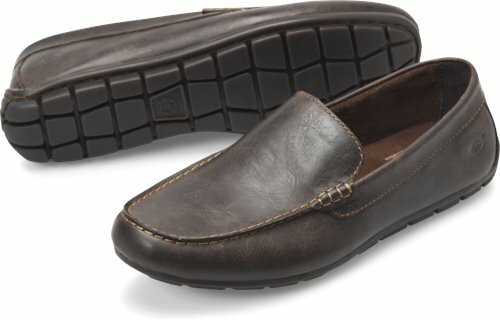 A casual yet polished driving loafer handcrafted from fine materials. I like the shoe, but the fit is skimpy. A very comfortable shoe with style and appeal!